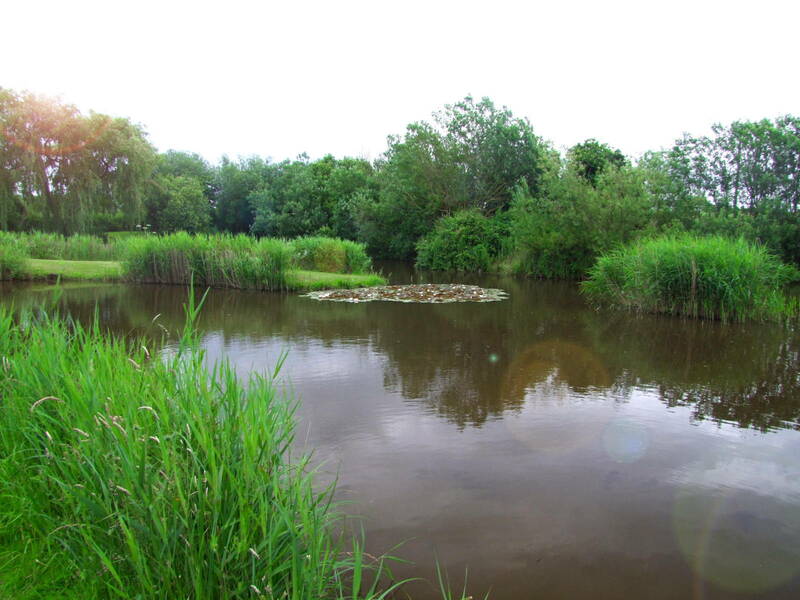 With three lakes, heavily stocked with a wide variety of species Pisces Country Park offers some of the best fishing in the country. 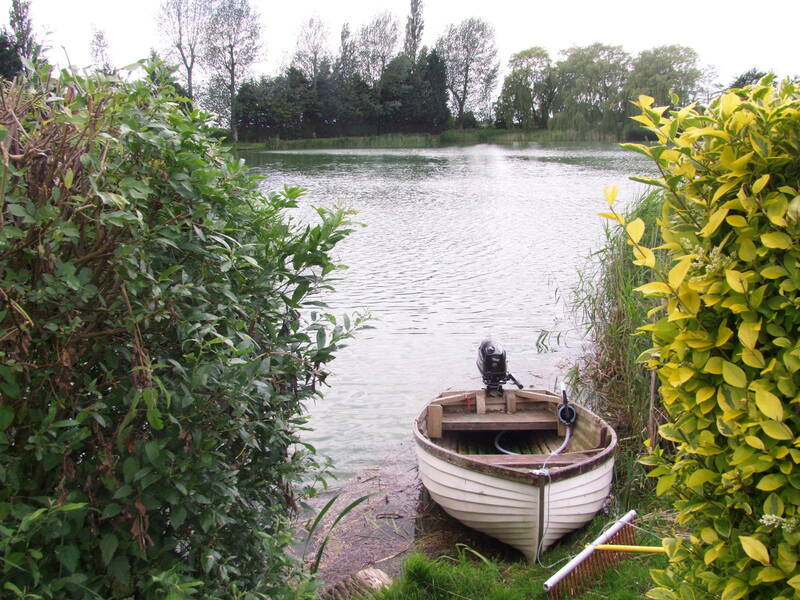 Two of our lakes are stocked with fish of types from double figure Carp through to Roach and more. The third lake offers silver fish only and being heavily stocked this lake will produce an excellent day's bag for those that prefer the pole and whip. Our peaceful lakes are surrounded by beautifully kept lawns, shrubs, trees and wooded areas. 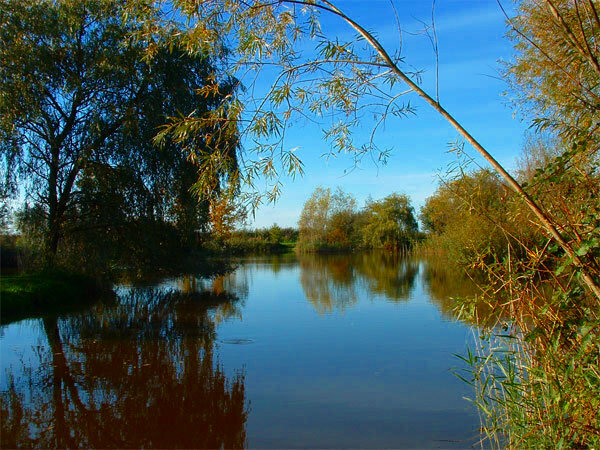 Take a look at our Gallery page and you will see that our park offers all you need to make your fishing holiday a success. 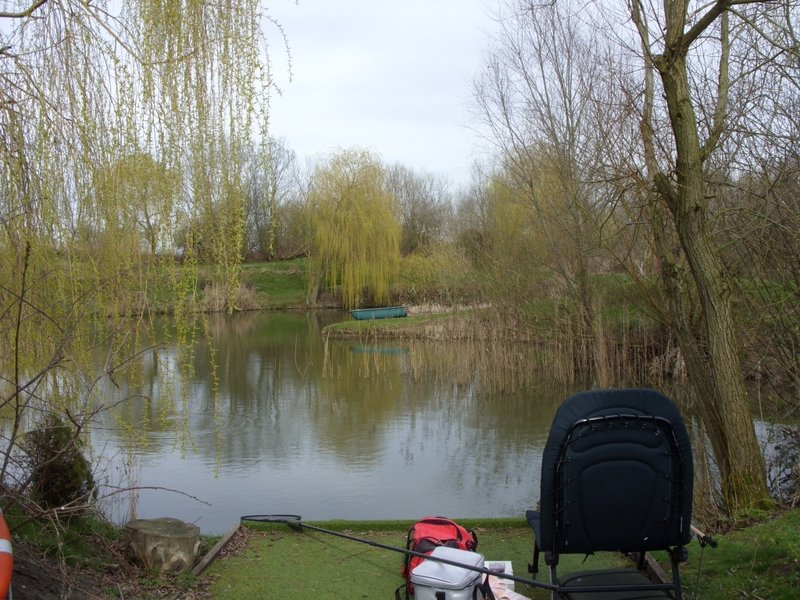 Our fishing is for members only but you can rent one of our caravans or chalets for a week giving full access to nearly 20 acres of parkland and of course to our three stunning lakes. ©2019. Pisces country park All Rights Reserved.